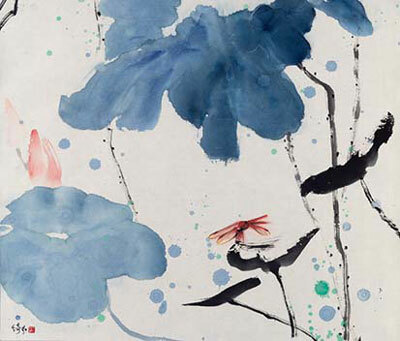 Nature’s disparate elements—and the yearning for harmony—are the leitmotifs of Wei Yifeng’s aptivating and elegant work in painting, calligraphy and design. 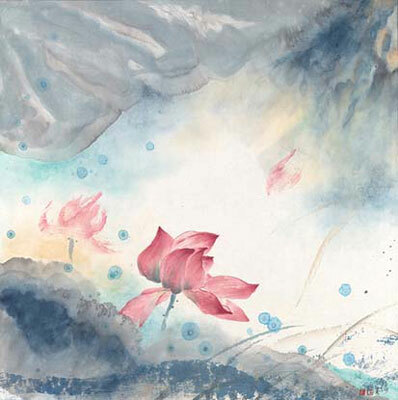 Ms Wei's paintings communicate serenity as well as energy and passion. 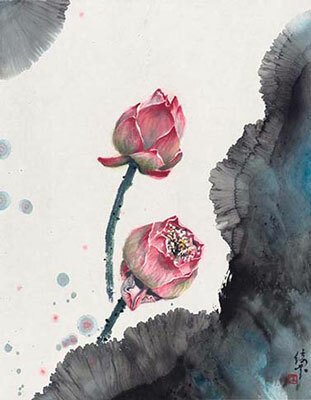 Her work falls within the Chinese painting genre of ‘yi xiang hua’ (意象画) and her style is an adaptation of the ‘da xie yi’ (大写意). Her brush strokes are energetic and free, but less detailed, allowing expression of the broader essence of the subject matter. The colors are soothing and healing to the soul. 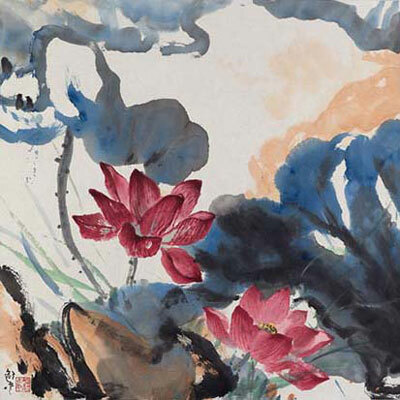 Born in China, Wei Yifeng has lived in Hong Kong, Taiwan, Brazil, Japan and the United States. 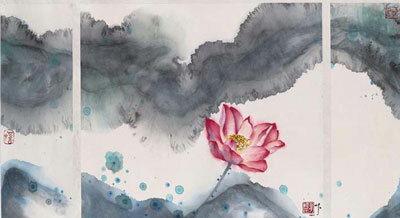 She attended the Central Academy of Fine Arts in Beijing from 1983 to 1986 in the department of Chinese Painting. 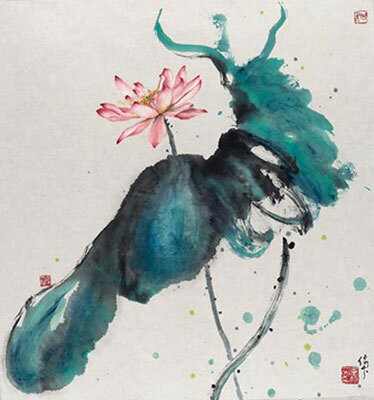 In1993 she returned there to focus her study on Chinese calligraphy. 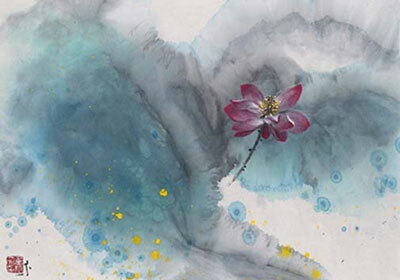 Wei Yifeng has been invited to exhibit her works in Beijing, Shanghai, Hong Kong, Germany, Japan and the United States. She has also won several awards for her work. Two of her calligraphy pieces were selected to be engraved in stone as part of the permanent exhibition of collections in China. 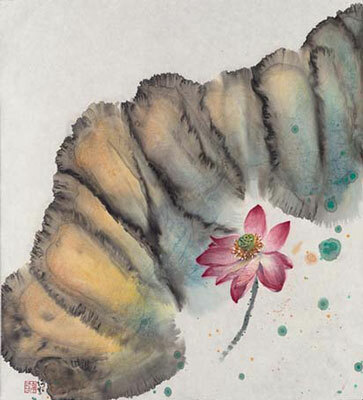 A number of her paintings have also been published in various books in China, and her works are held by both private collectors and corporate collections. 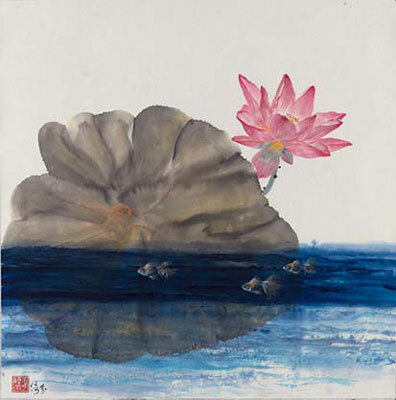 1975-76 Studied under the pupilage of well-known master artists Au Ho-Nien and Li Chi-Mao.